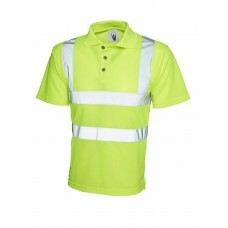 Check out our stylish Polo T-Shirts and place an order soon. 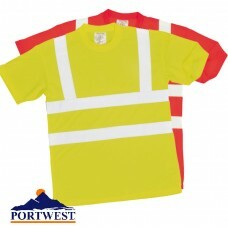 Made by Portwest and Uneek Clothing these Polos are value for money items of clothing. 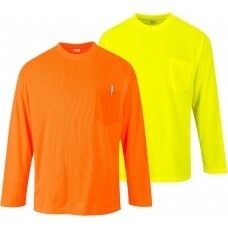 We have sizes ranging from small to 4XL in yellow, orange and red that are made from 100% polyester pique knit fabric. 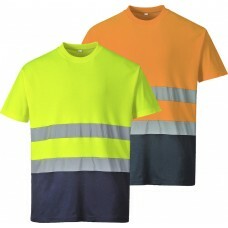 With their knitted collars, taped necks, hemmed sleeves and bottoms these Polo T-Shirts make a fashionable addition to anyone’s wardrobe. 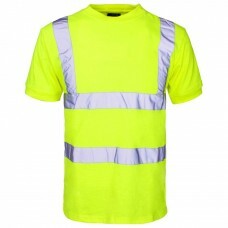 With their two retro reflective strips stitched on and around the body including one over each shoulder, they are a safe garment for wearers. 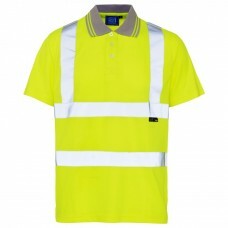 Your Workwear Polo T-Shirts also have a three button placket which looks good whether buttoned up or left undone. 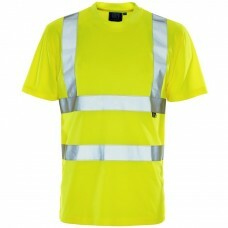 When you order in bulk there are fabulous discounts to take advantage of. 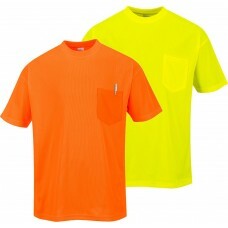 The same can be said if you decide to have your company’s name or logo embroidered or printed on the front or back of these well designed Polo T-Shirts. 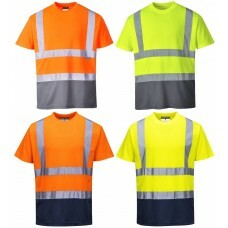 If you do have any further requests or comments regarding any items of clothing on our website there’s a section you can fill in on the order form. 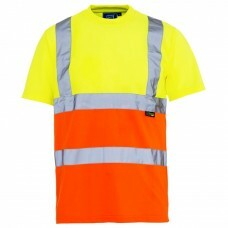 You may wish to know more about the garments, when to expect delivery and whether there’s a returns service. 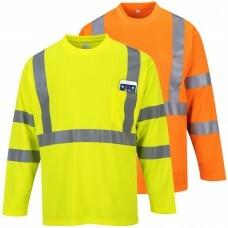 Feel free to add any ideas or thoughts you may have so we can act on them to make our swift service even better. 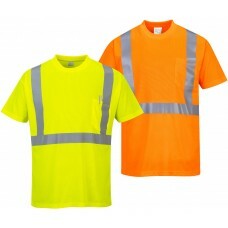 Polo T-Shirts are suitable for workers of any age to wear. 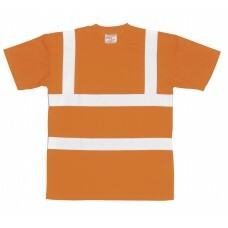 Fashionable enough for young people and a comfortable wear for older staff. 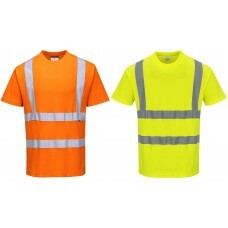 If your personnel are all dressed in the same uniform this definitely gives a good impression to visitors as well as differentiating between staff and those people who are calling at your premises. 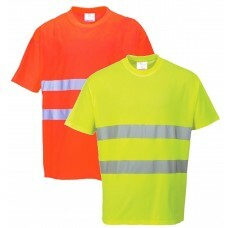 Spread the word about our well-made, stylish and modern Polo T-Shirts to other businesses so they can also benefit from our cost-effective products along with efficient service. 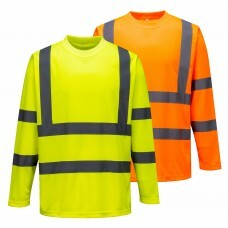 We take pride in providing good quality clothing to all of our customers who tend to come back year after year with new orders.